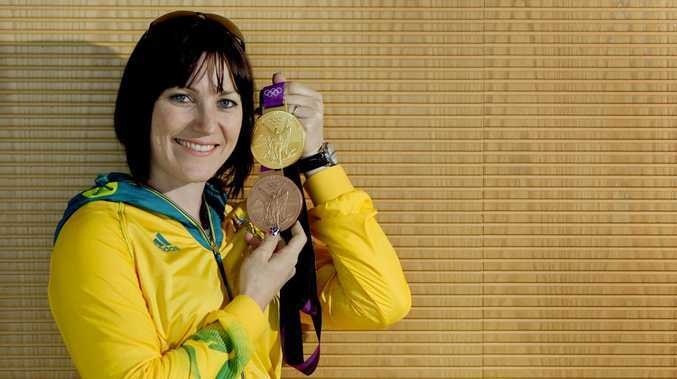 Anna Meares will be the ambassador for the Brisbane Cycling Festival. The Blackwater-born queen of Australian cycling, who retired in 2016 after a stellar career that also included 11 world championship gold medals, said her festival role gave her the chance to share her love for two wheels with the community. "It's nice because cycling's not just a sport, it's a recreational activity," Meares said. "The more people we can get to experiences both sides of cycling is always a positive. "There's something for everyone which is why I'm happy to be involved." The March 28-April 14 festival, which is set to inject more than $8 million into the state economy, includes the track national titles at the Anna Meares Velodrome, as well as the showpiece Tour De Brisbane. The Tour De Brisbane includes an 8km free community ride. "There's so much on during the festival that everyone's going to be able to have something to experience, which is really cool," Meares said. Cycling Queensland CEO Sean Muir said Meares was the "perfect ambassador" for the festival. 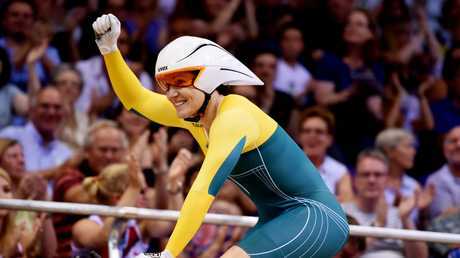 "Anna Meares was the first Australian athlete to win a medal at four different Olympic Games during her career. It is great to have her on board," he said. Tourism Industry Development Minister Kate echoed Muir's sentiments. "Anna is an inspiration and has already given so much to the state, which is why we felt it was important to name the Anna Meares Velodrome in her honour prior to the Commonwealth Games last year," Jones said. "The Brisbane Cycling Festival is a unique proposition, inviting elite and amateur riders to come to Brisbane and participate across four separate events while staying on to enjoy the festival and what this city has to offer." 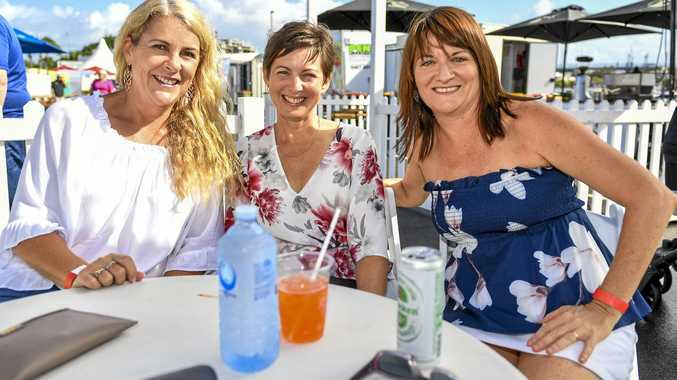 Brisbane Lord Mayor Graham Quirk said the festival would be "unlike anything" Queensland's capital city has previously experienced. "(There will be) three weeks of international professionals, elite domestic riders, up-and-coming talent and opportunities for the whole family to be involved," Quirk said. "Anna is a sporting legend but luckily not everyone has to have her talent to be part of this unique event. "Brisbane's enviable outdoor lifestyle makes it an excellent cycling city and we want residents and visitors to experience the enjoyment of this growing sport." QLD Junior Track Team members Ryan Elliott, Isabelle Carnes, Akala Keeble, and Andrew Davies, are in training for the event. Ryan, 14, said he "couldn't be more "pumped" for the race. Elliot said he's been a part of the cycling world for some time and has raced at the event before but still gets excited for the competition. "It gives us a great opportunity to see where cycling could take us, and mainly have fun," he said.